Alright y’all. I am definitely not the hair expert over here. Especially when it comes to styling, I am not the one to go to! For me, I find hair very difficult because everyone’s is so different. Whether your hair is curly, straight, thick, thin, smooth, crimpy, can completely change how your hair is going to perform when you try and style it. However, I do think I have learned a thing or two over the years about which hair products perform the best for my hair. On the plus side, my hair is extremely thick, and I definitely have a lot of it! Because of the thickness, it is very curly and “poofy” when I let it air dry. Like I said, everyone’s hair is so different, what works for me might not work for you. However, if you have dry or damaged hair like me, you’re in the right place! Let me introduce you to the products that have helped me put some moisture, shine, and life back into my hair. 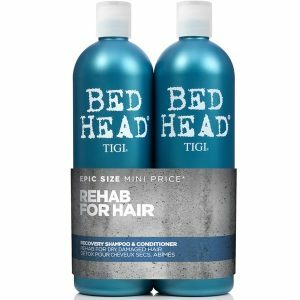 This shampoo and conditioner set was actually recommended to me by my hair stylist, and I fell in love after a few uses! First off, this stuff smells amazing. To me, it smells like I am straight up lathering my hair in sweet candy…yum! Another bonus is that it lasts forever. Seriously, I’ve had these two for almost a year and am probably only slightly less than halfway through them. The bottles are huge! On top of that, I actually only wash my hair about once a week (maybe twice). I know that may sound crazy to some of you, but like I said, my hair is super dry! 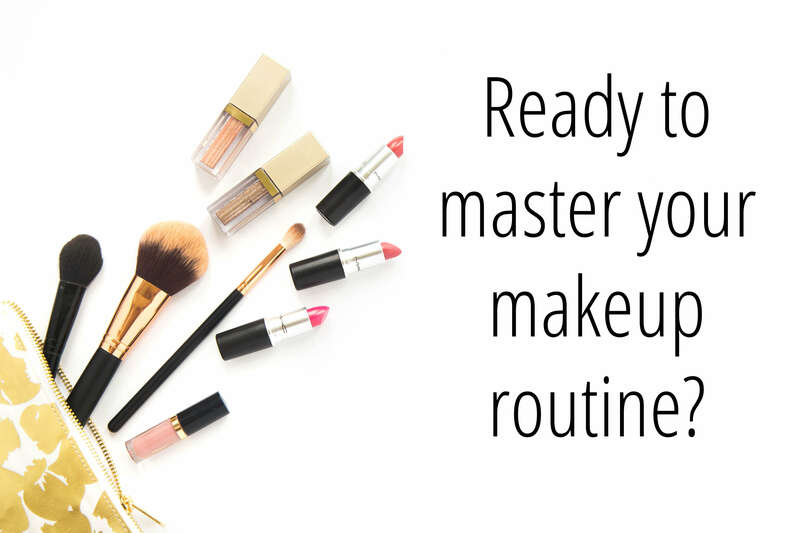 It doesn’t get oily quickly and doesn’t need frequent washes. In fact, frequent washes can actually dry out your hair even more! Your hair needs those natural oils on your head to do some deep conditioning. I do use dry shampoo on the 3rd or 4th day with no wash, but more on that later. This shampoo and conditioner have added some much-needed life and moisture to my hair; I can absolutely tell a difference from when I started using these two! Because I have color-treated hair, and good shampoo & conditioner for colored hair is necessary! In fact, look how bright purple this conditioner is! It may seem a bit scary when you’re using it because your entire head (and shower) is going to turn purple for a second. But I promise it washes out! If you aren’t blonde, but still have color-treated hair, this shampoo and conditioner also comes in options for brunettes and redheads! 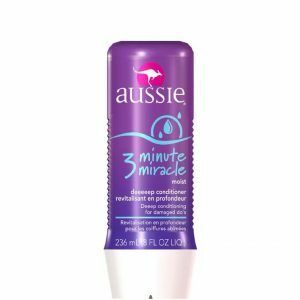 The Aussie 3 Minute Miracle has been such a staple hair product for me since high school. And I’m still in love with it! I use this conditioner about once a month, in replace of my regular conditioner. Although sometimes I do use it on top of my regular conditioner (meaning, I condition twice) when I think my hair needs the extra love! When applying, focus on the nape of your neck back towards the ends of your hair, not putting too much on your roots. Just like the name suggests, leave this conditioner in your hair for about three minutes before rinsing out. You’ll be left with luscious, silky locks! 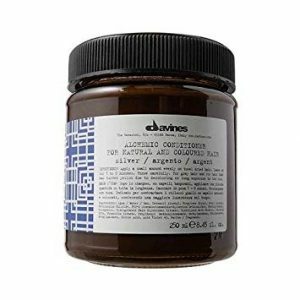 Another amazing hair mask that I use on top of (or in place of) my regular conditioner from time to time. Similarly to the Aussie Conditioner, focus this guy on the ends of your hair, where it needs it the most! Leave in for a few minutes (I always leave in while I shave my legs and wash my body), and then rinse out thoroughly. 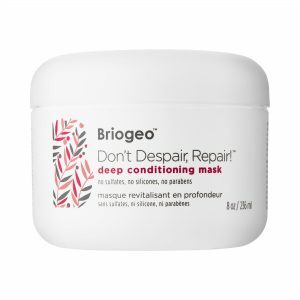 The Briogeo mask leaves my hair incredibly silky, shiny and moisturized! 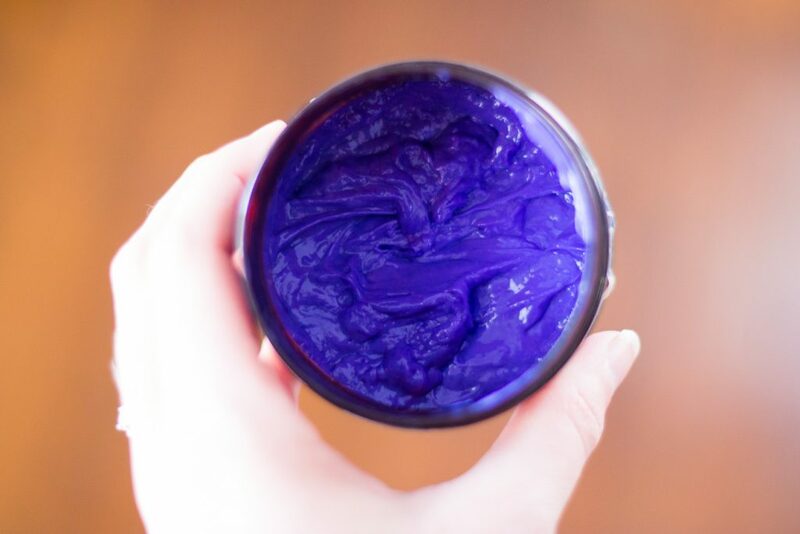 I have raved all about this hair mask in this post, so click on over there if you want more details! In summary: this mask is perfect for broken hair, especially after a lot of sun, chlorine or saltwater. If you have blonde hair, I would highly recommend washing with this guy (and the purple shampoo) after getting out of a pool or the ocean. Never worry about brassy or green blonde hair again! Yet again, another product I have raved about so many times! In fact, I wrote an entire post about how to use coconut oil for all its advantages. In that post, I talk exactly about how to use it as a hair mask! 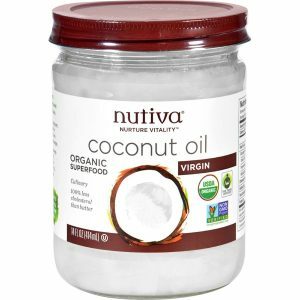 If you are needing a good, solid, deep-condition on your hair, but don’t have the time or money to go out and buy extra products, just use the coconut oil you might already have on hand! Coconut oil will leave your hair extremely moisturized and full of life, just make sure you rinse it all out well! I usually rinse twice when using coconut oil, as you want to ensure there is no leftover oily residue. 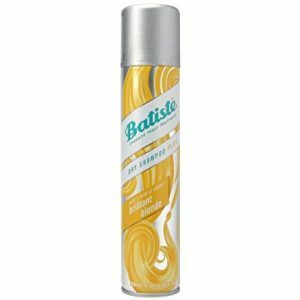 Here is a post where I talked about why Batiste is my favorite dry shampoo! My favorite version of this dry shampoo is the blonde one. In this version, the spray comes out slightly blonde, instead of pure white like most dry shampoos. 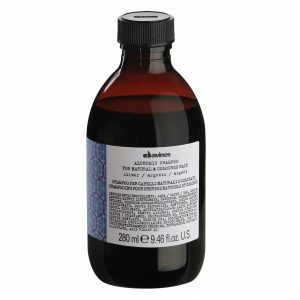 This ensures you don’t have any weird white cast on your roots after using! I also love the Batiste Dry Shampoo for the way it makes my hair look as clean as if I just washed it, and adds so much life, texture, and body into my hair. 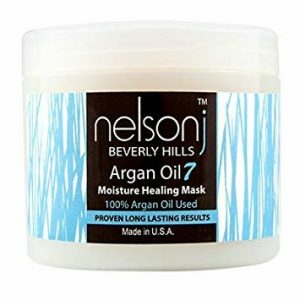 In fact, I frequently grab this product when I need a bit more texture or volume to do a certain updo or if my hair is feeling a bit too slippery. Definitely a highly-recommended and versatile product! 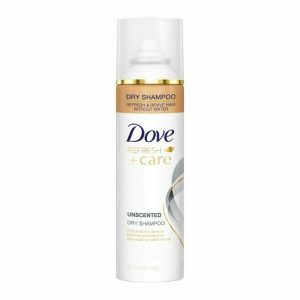 Although Batiste is still probably my favorite dry shampoo, the Dove Dry Shampoo comes in a close second! I grabbed this guy one day when I was completely out of my Batiste and was pleasantly surprised with the results! Although it doesn’t come in a “blonde” version, I find that this is great at leaving absolutely no white cast in your roots. Just be sure to hold the bottle at least 6-12 inches away from your scalp, and use your fingertips to gently massage it into the roots. Voila! Your hair will look good as new. This is another staple I have had since high school! It’s always hard to be able to tell if your heat protectant is working or not, but I always love the way this one adds so much smoothness and shine into my hair as I am styling. I spray this onto small sections of my hair at a time, then brush through before straightening/curling/blow drying that section. I want to ensure every part of my hair is thoroughly protected, so I am careful at spraying each section individually. This is the heat protectant that my hairstylist has specifically recommended for me! 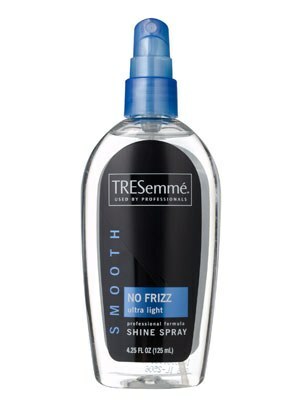 I use it in very similar ways to how I described using the Tresemme one above. 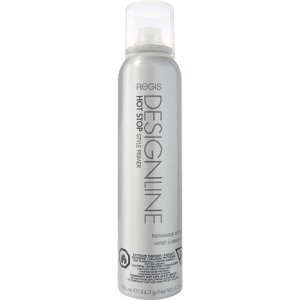 If you want a salon-level heat protectant, this is the one I would definitely recommend! 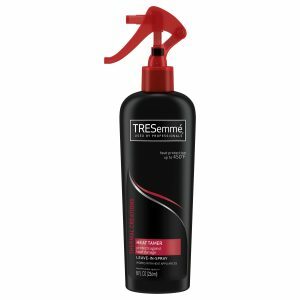 If you need a cheaper option, give the Tresemme one a try. Anyway, this product really is going to add some insane sine to your hair. In fact, I only use one or two spritz’s for my whole head. Yes, that’s right…any more than that is going to make your hair look like a greasy mess! Trust me, less is definitely more with this one. After spraying a spritz or two, don’t forget to rub in with your fingertips and brush it out from root to tip. Again, this guy packs a powerful punch, so you need to make sure it is all blended out, and not too concentrated or greasy! If you use this right, you will be absolutely floored by how much shine it gives you. I have been so in love with this hairspray for so long that I really can’t imagine ever switching to another. This is just such a good, solid, staple hairspray that really works well for any hair type! Since my hair is so thick, it holds styles pretty well so I usually don’t need a ton of hairspray. However, when I do, the smallest bit of this goes the longest way! 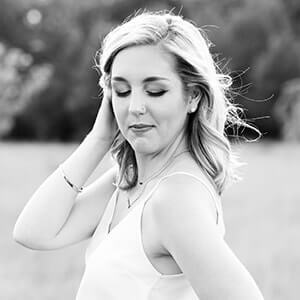 Well, there are your hair recommendations from your not-so-professional hair hater! Ha! Okay, I don’t hate hair but I definitely don’t have a love for it like I do for makeup. But I do love every product recommended in this post and think it might work for you too, if you have a similar hair type! 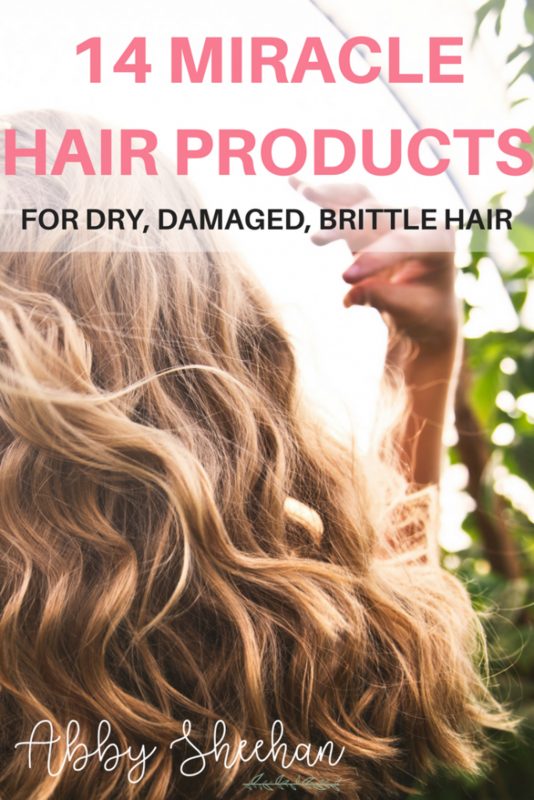 Let me know what products you can’t live without for your dry, damaged or brittle hair! 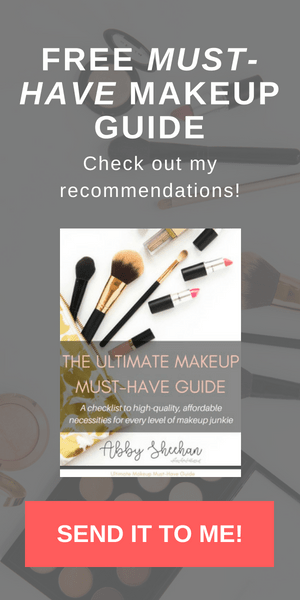 And since we all know I really need to stick with makeup, don’t forget to grab your FREE “Ultimate Makeup Must-Have Guide” that I made for y’all!